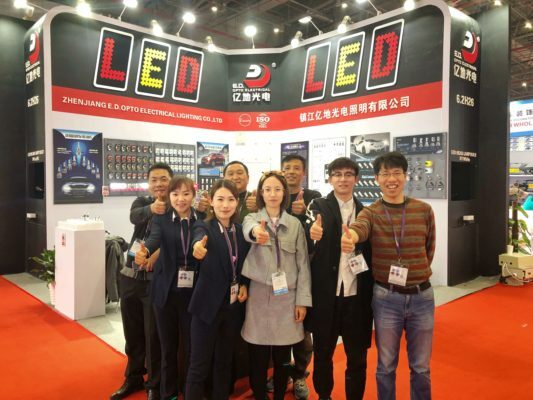 Founded in 2001, Zhenjiang E.D. 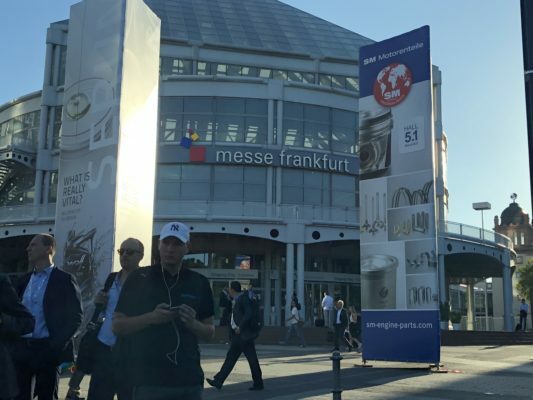 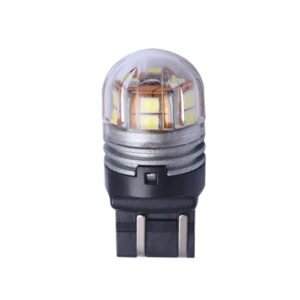 OPTO Electrical Lighting CO.,Ltd from the very beginning as a small manufacturer specialized in automotive Halogen bulb and filament bulbs. 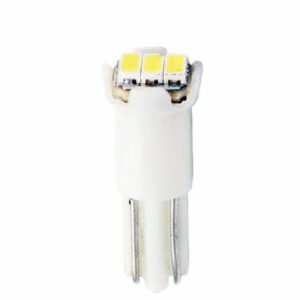 After 3 years development, we formed a bigger factory in LED car bulbs industrial area. The founder Mr. Cai who has been working in the automotive lighting field since 1994 decided to extend our products line. 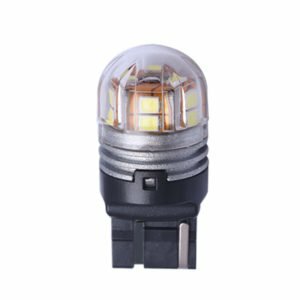 In 2004, We begin to provide automotive LED bulbs wholesale. 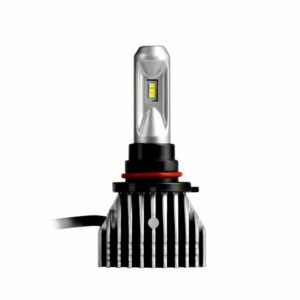 LED headlights and fog lights are the latest innovation for vehicle forward lighting. 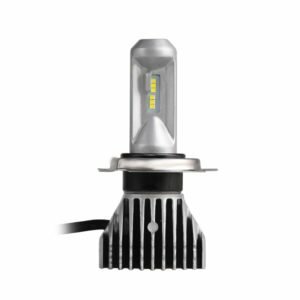 They are much brighter than traditional halogen bulbs, and consume1/3 power than halogen or HID bulbs. 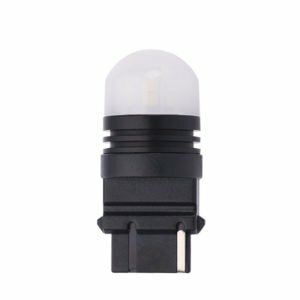 Pure white of 6500K color temperature will make sure driver safety and nighttime visibility. 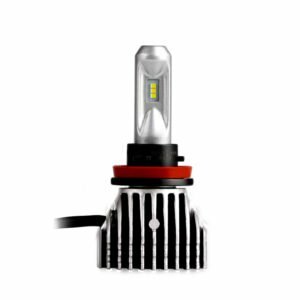 LED conversion kits are also easier to install and light on immediately. 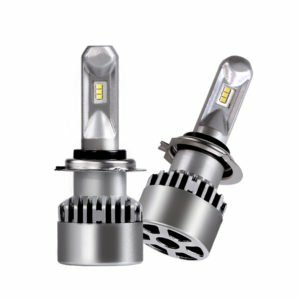 Die-casting aluminum allows for better heat dissipation. Also we built in a chip of temperature control (heat dissipation which is most important for headlight bulb) making them extremely reliable even in harsh environment. 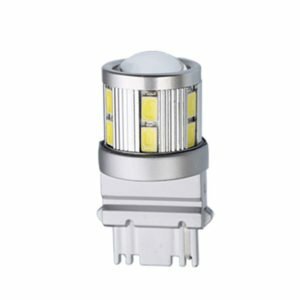 E.D. 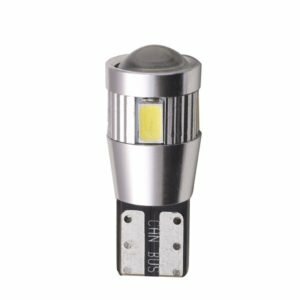 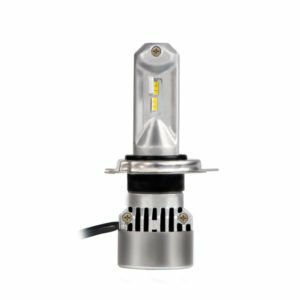 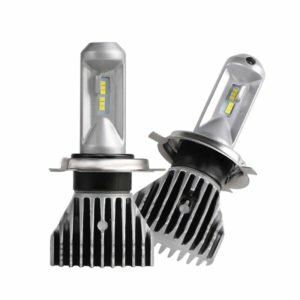 LED headlight/fog light bulbs are compact yet powerful. 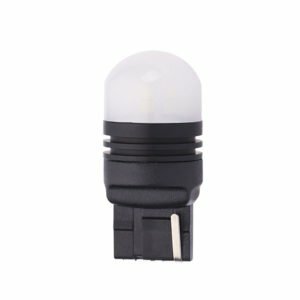 5000LM with only 35mm diameter which care perfect for any cars(Fan type). 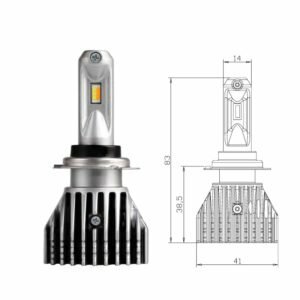 Smaller high-power LED chip using provides H4 the clear Cutline which has already passed the Japan car inspection. 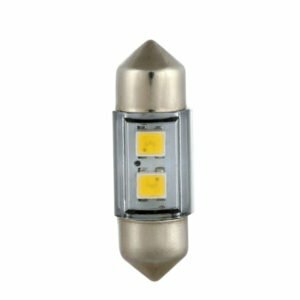 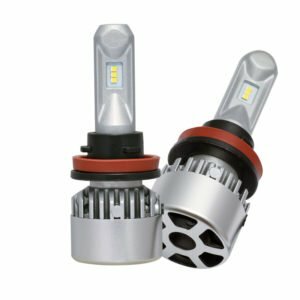 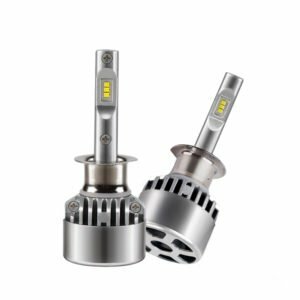 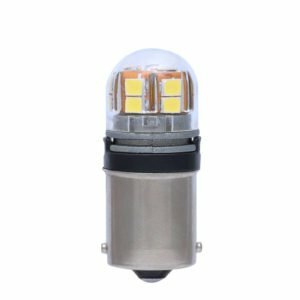 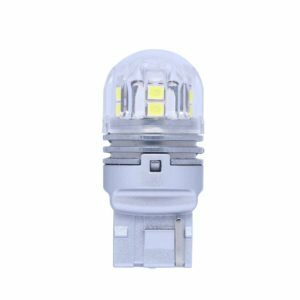 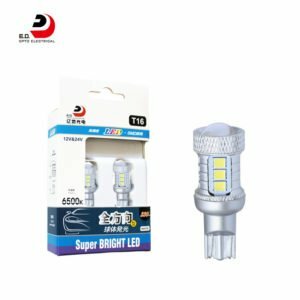 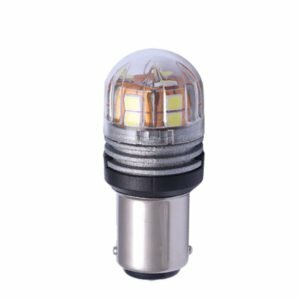 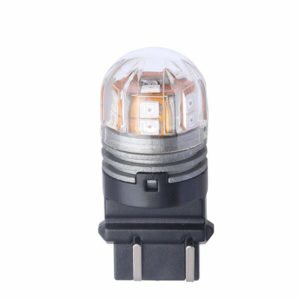 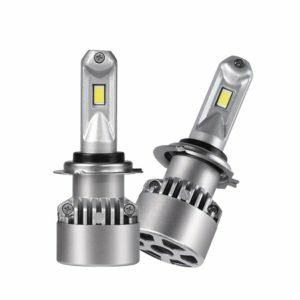 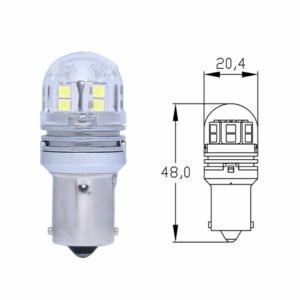 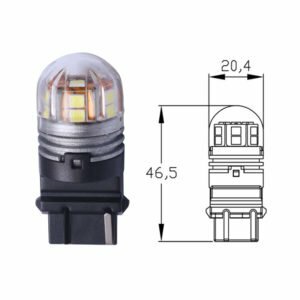 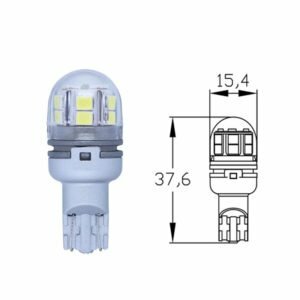 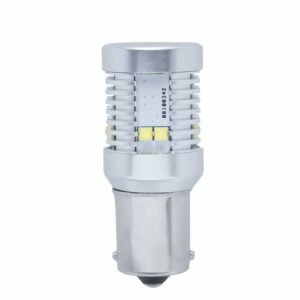 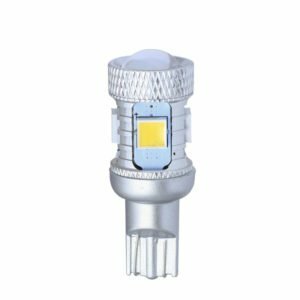 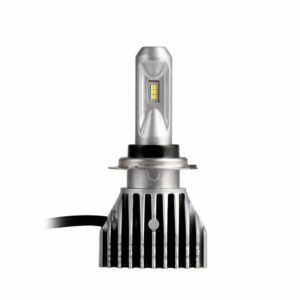 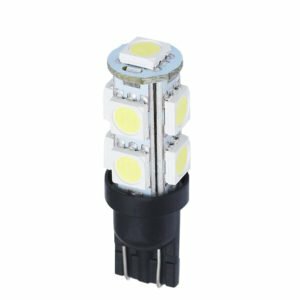 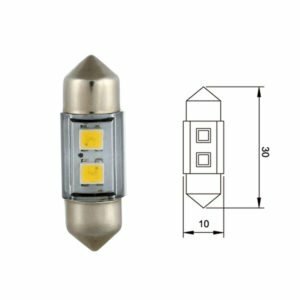 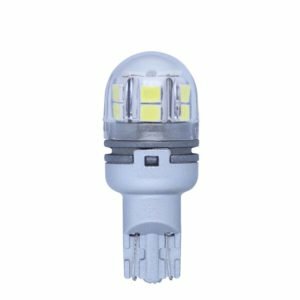 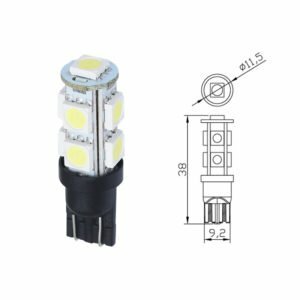 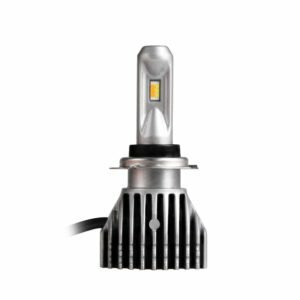 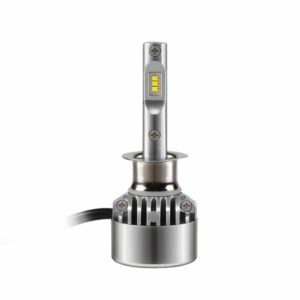 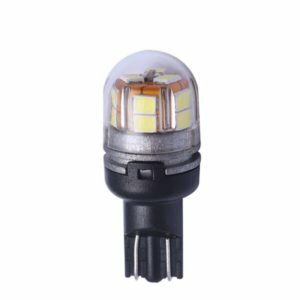 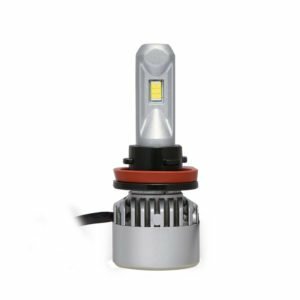 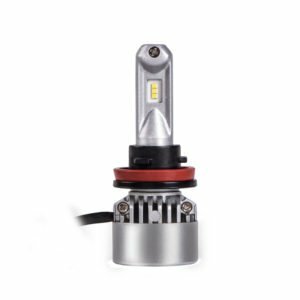 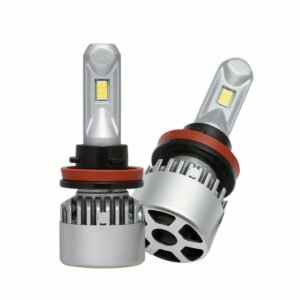 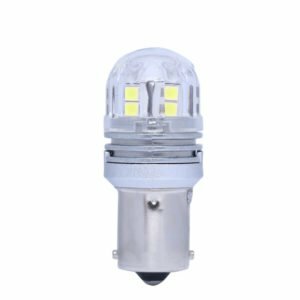 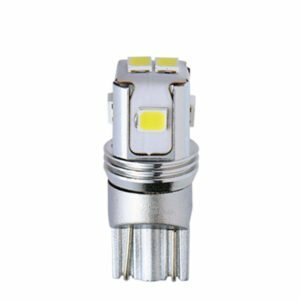 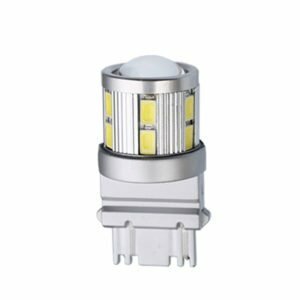 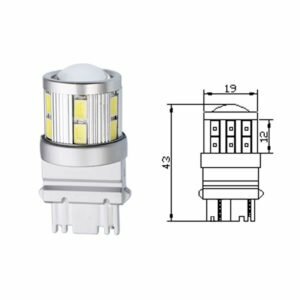 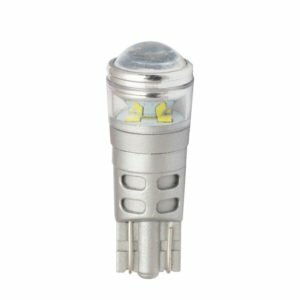 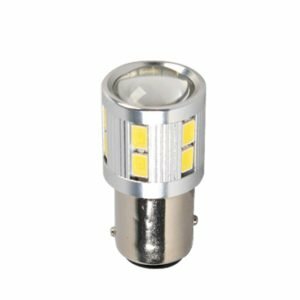 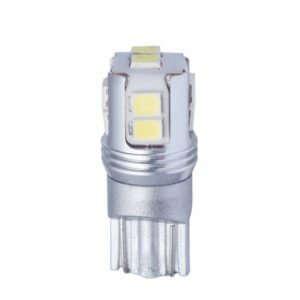 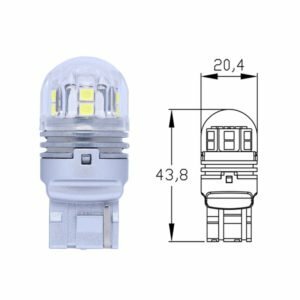 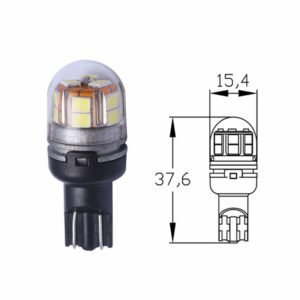 We ensure the LED headlight car bulbs from Edopto with high luminosity, reliable quality, low energy consumption, smart size, long life and easier installation. 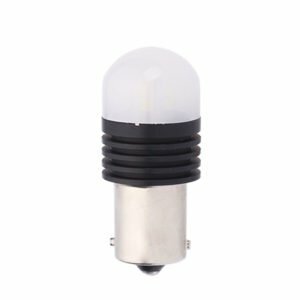 Edopto designs this 360° lighting series according to traditional filament bulbs. 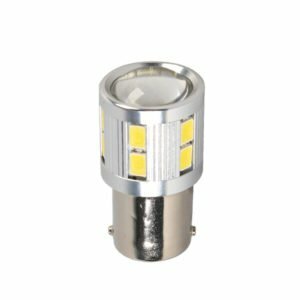 The height of LED is the same as filament. 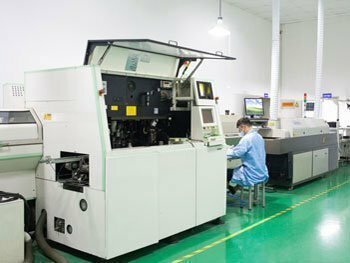 Flexible PCB directly on aluminum allows quickly heat dissipation. 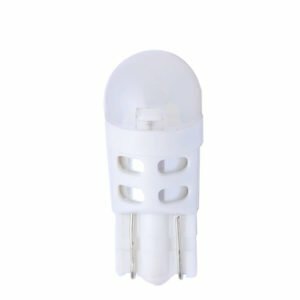 No glue use when assembling, helping to prevent foggy/moisture in bulbs. 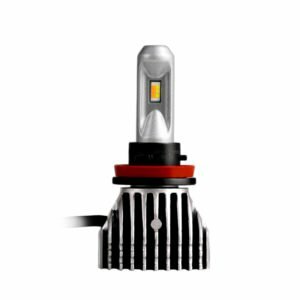 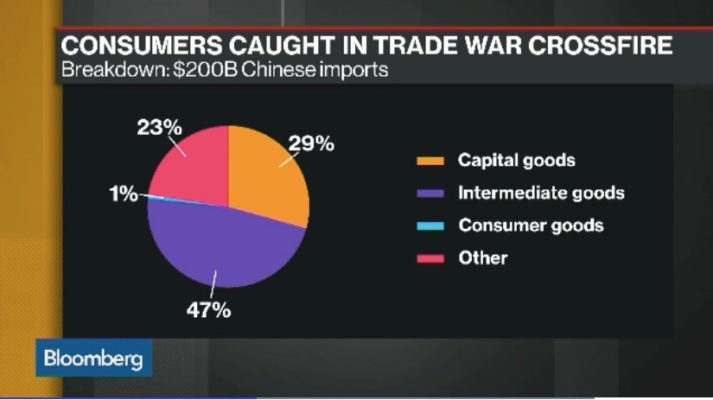 The main asset of the E.D. 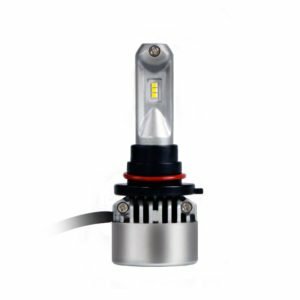 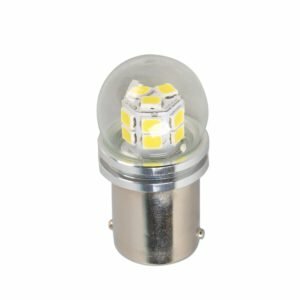 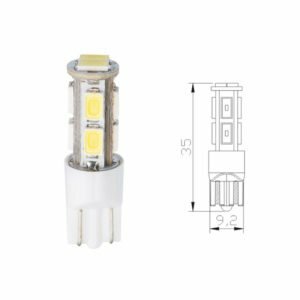 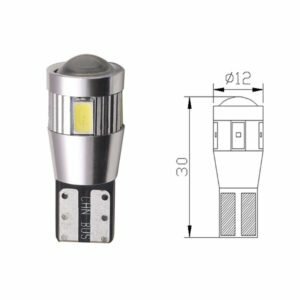 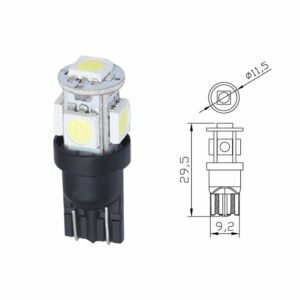 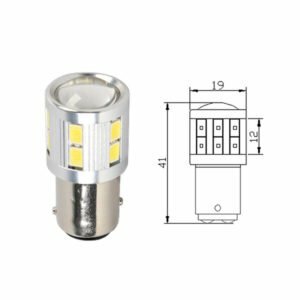 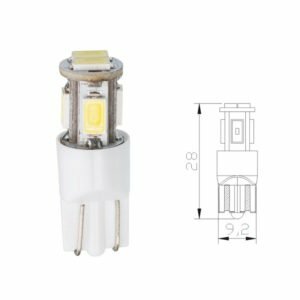 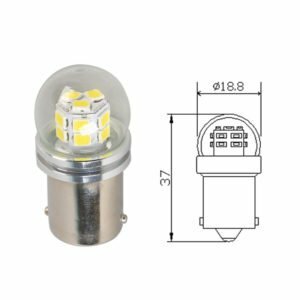 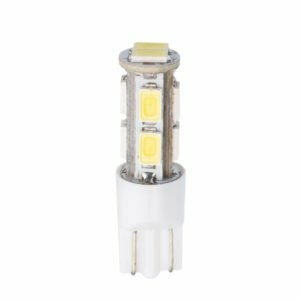 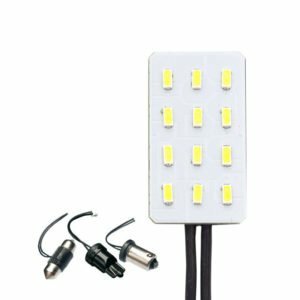 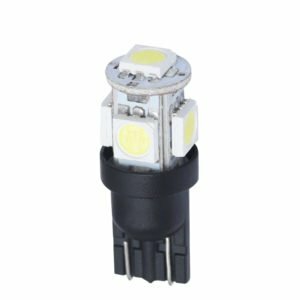 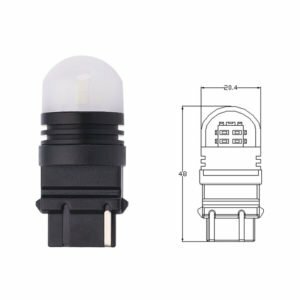 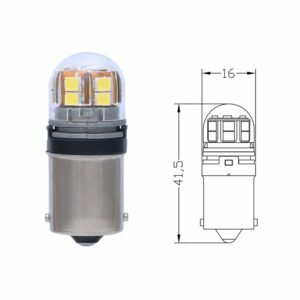 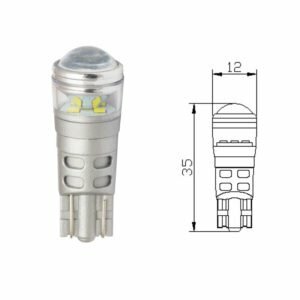 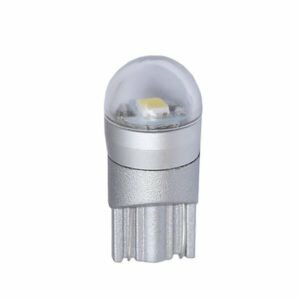 opto LED bulbs is an electrical system with tolerance up to 30V, which guarantees resistance to voltage fluctuations that may occur in a vehicle. 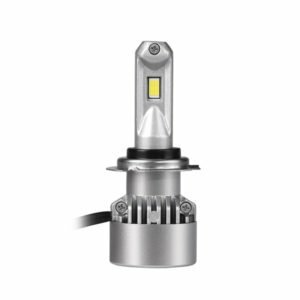 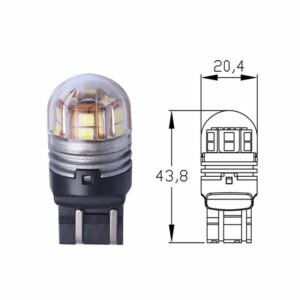 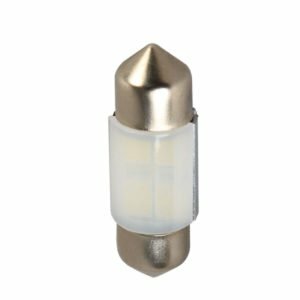 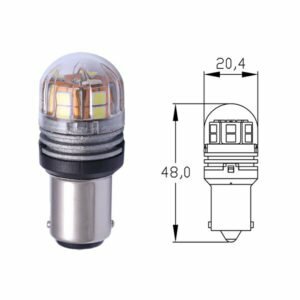 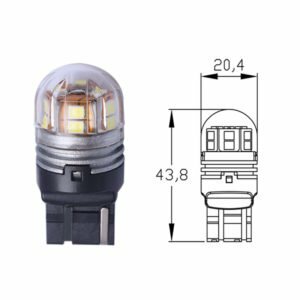 The LED turn & brake bulbs are divided into few series, according to their specification, appearance, and used chips. 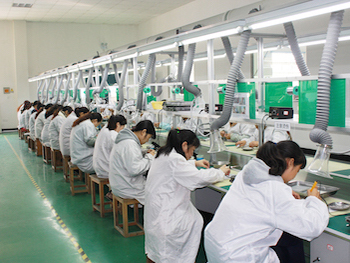 The chips are produced by famous Taiwan factory. 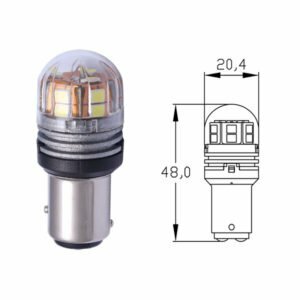 Also available to make customized bulbs according to different chips request, like Osram chip, Lumileds chip, Seoul chip, Nichia chip, etc. 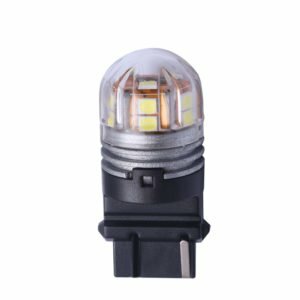 LED signal lights include LED signal lights, day running lights, dashboard light, doom light, roof light, license plate light, trunk light and so on. 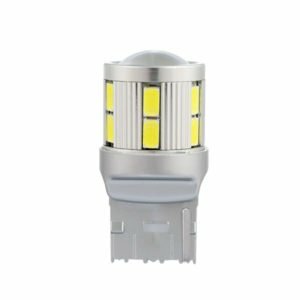 E.D. 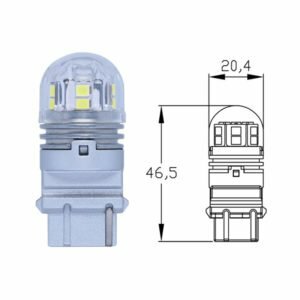 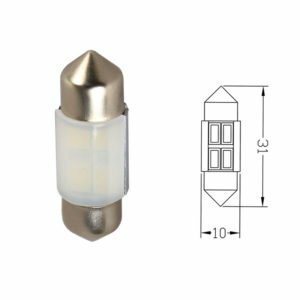 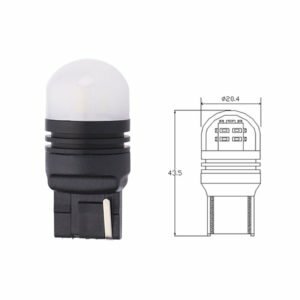 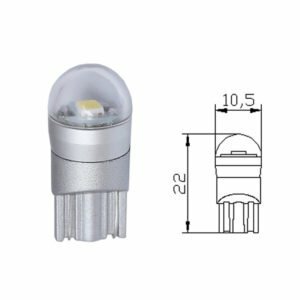 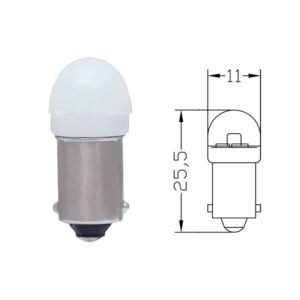 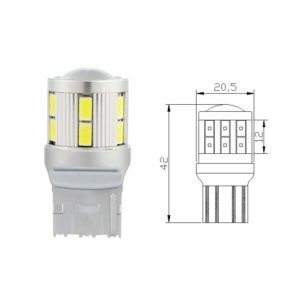 OPTO’s LED bulbs provide an even more convenient solution in order to replace and upgrade existing traditional bulbs with its ultra compact dimensions. 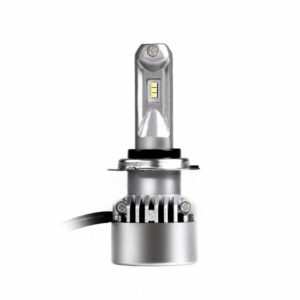 Also allow for virtually limitless design possibilities and the perfect expression of individual spirit. 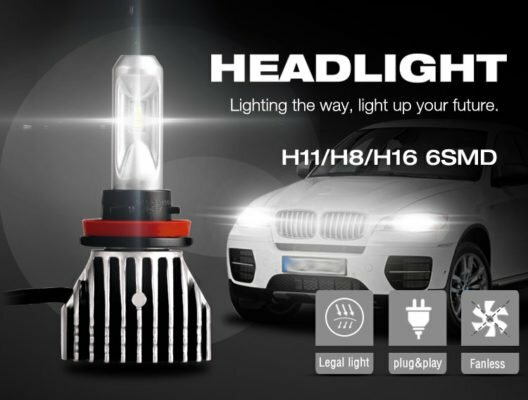 This guarantees a safe-driving. 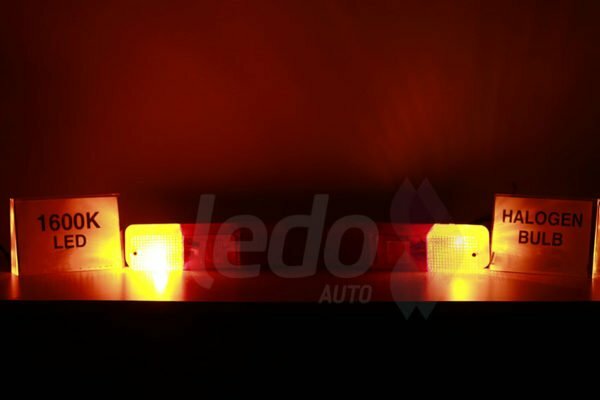 Even at the end of the day. 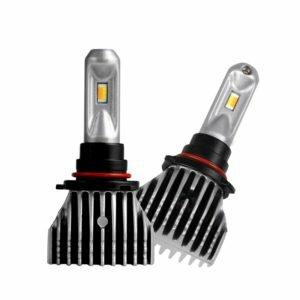 The use of LED bulbs to replace incandescent bulbs may cause LED bulbs to increase rate of flash of turn indicator when the turn signal is active. Or dash-board shows error of bulbs. 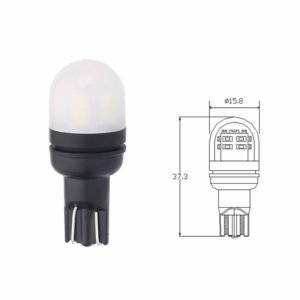 In order to remedy this you need to mimic the incandescent bulbs current load characteristics. 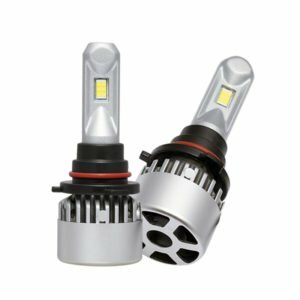 And meeting this load requirement is using high power, and high technology bulbs to match the car system. E.D. 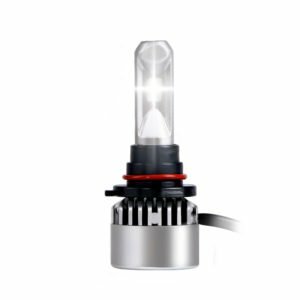 OPTO’s Error free bulbs are made specifically for CANBUS-equipped vehicles. 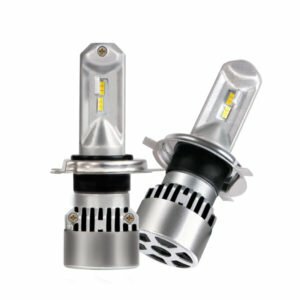 These bulbs work with your vehicle’s advanced computer system, so when your vehicle’s computer reads them, they respond back correctly. 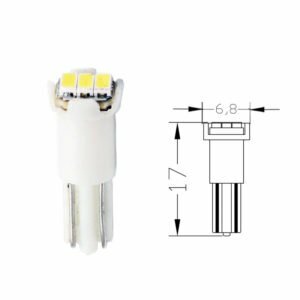 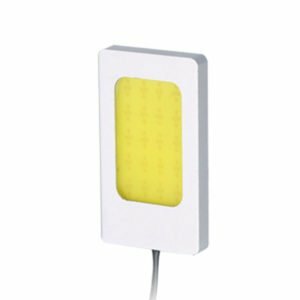 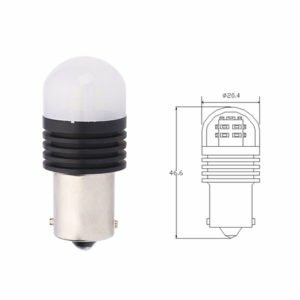 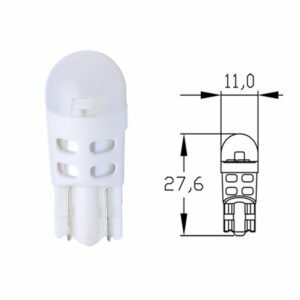 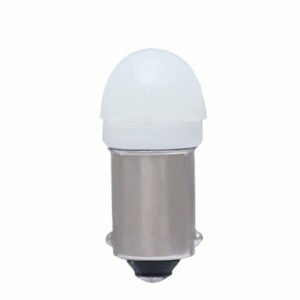 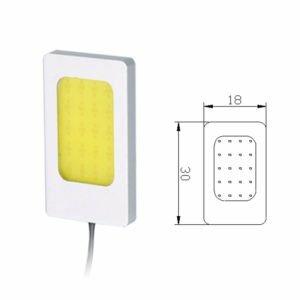 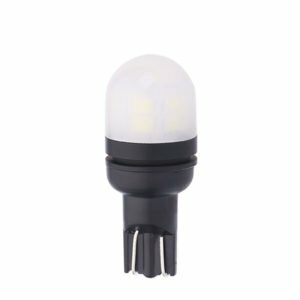 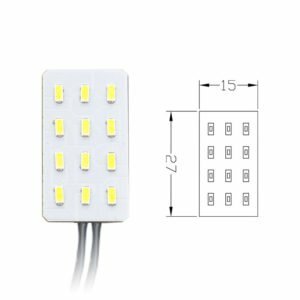 High lumens, fast heat dissipation, long life-time, No need any resistors attaching to the bulbs. 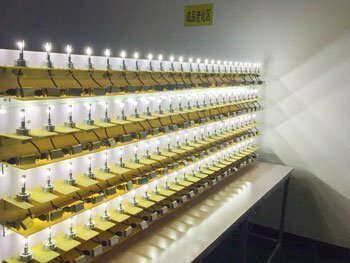 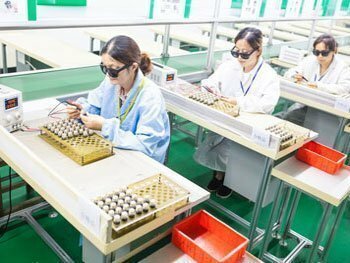 A complete LED production process is shown like incoming materials inspection according to our quality standards. 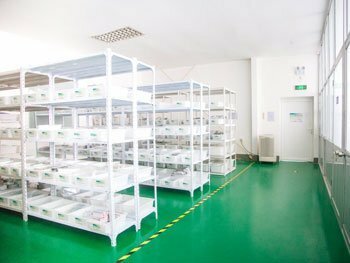 Qualified materials should be classified in accordance with different categories, sized and levels, and stored in the right position of warehouse. 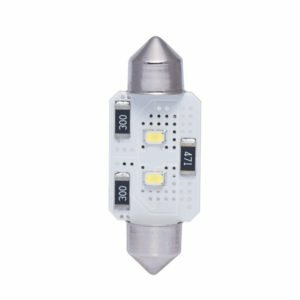 SMT is the first and based process, then workers will assemble these LEDs/SMD with other electronic components, cap, base and other parts. 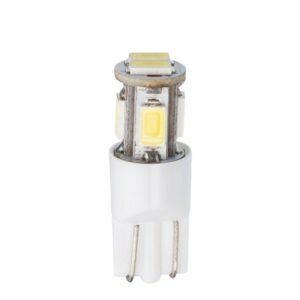 In order to ensure stable quality, every half-finished bulb will aging for at least 2 hours. 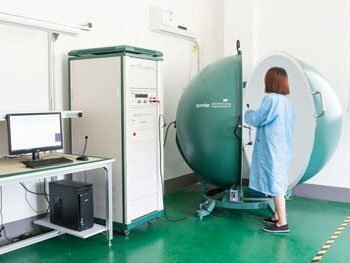 Also we will testing them in professional machine, and record the data. 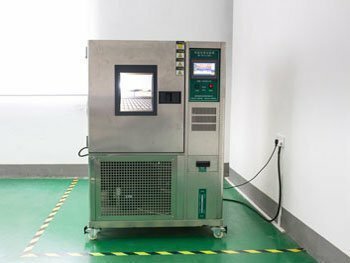 Finish bulbs will be test in high-low temperature machine for 8 hours to check the high tolerance. 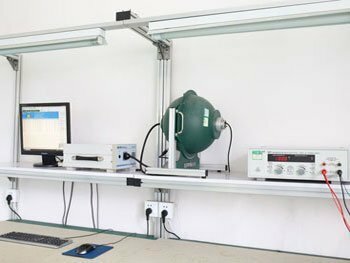 The QC is responsible for identifying the inspection and test status of the products in warehouse. 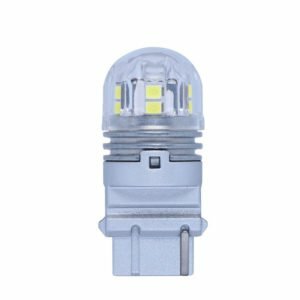 Welcome to know the latest news of the company, exhibition and LED auto bulb industry!